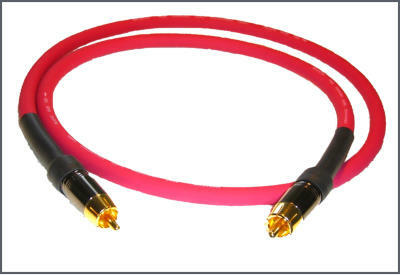 Contemporary manufacturing processes and materials allow for a level of precision and performance in our cables that are unattainable in other cables in our price range. 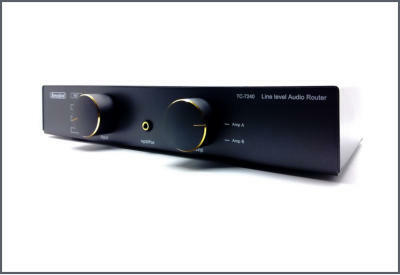 The Beresford range of Audio Selectors are now widely found in audio systems around the world. If you were thinking of getting one, then now would be the right time to save yourself some money on one. 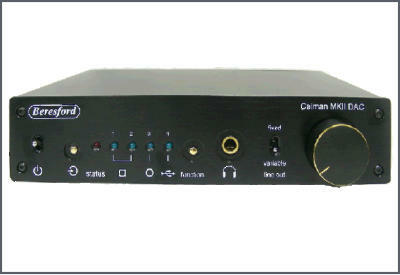 The new and improved 2nd production of the Capella headphone amplifier now comes with lower noise power supply and increased headroom. Grab a new Capella at an introductory offer price. 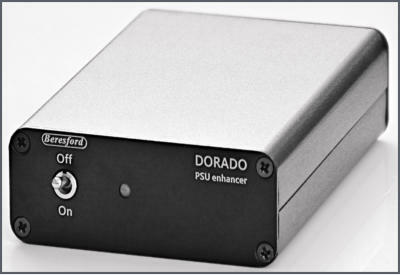 The Dorado power supply enhancer is an innovative audio power supply.